MintWise has also published Claim Settlement Ratio for Term Insurance by IRDA : 2016-2017 which has the latest data. IRDA has announced the Claim Settlement Ratio for 2015-2016 in Dec 2016. This is valid as most recent till Dec 2017, when the next year’s data will be published by the Regulator. If you are looking for a term insurance plan, you MUST know the IRDA Claim Settlement Ratio (CSR) before making the decision. At this point, we must tell you that in spite of the fact that overall CSR is NOT the best way to decide on your term insurance plan, you cannot ignore it because it is one of the best available indicators as of today. All claims ratios are measured in percentages. And thanks to standardization done by the IRDA, the Insurance Regulator of India, it’s that simple to measure and it is therefore a great idea to use Claim Settlement Ratio for Term Insurance buying. IRDAI publishes this information annually. Claim Settlement Ratio 2015-2016 is not yet announced by IRDAI. The latest one available is published in 2015, for the period 2015-2016. This will be valid till Dec 2016, when the next report will get released by IRDA. 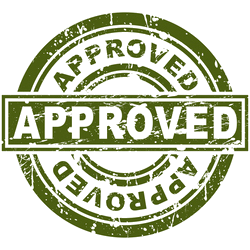 Claim Settlement Ratio or Claim Clearance Ratio has a simple formula. 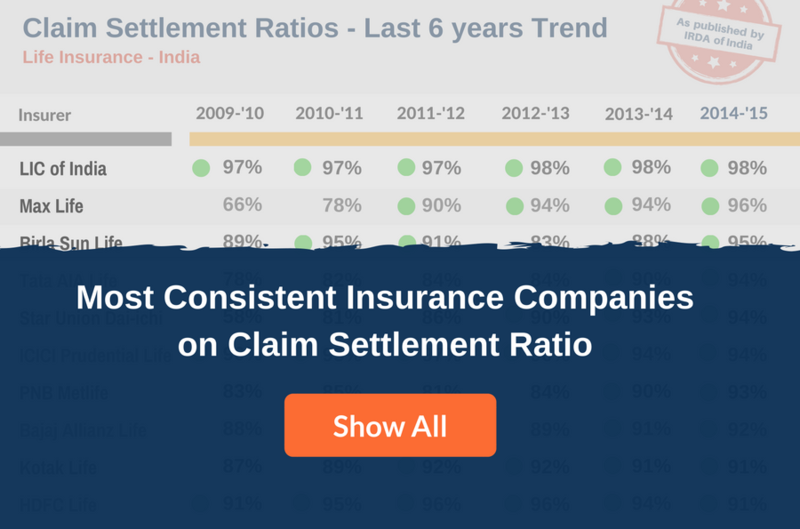 Claims Settlement Ratio is defined as the ratio of claims paid to nominees by the insurance company and total claims received from customers. The balance claims are either rejected for impersonation, misrepresentation, fraud, etc. or pending for decision by the life insurance companies. Claim Settlement Ratio higher than 85% is good. Of course, very high CSR (more than 90%) is welcome if the life insurance company is also offering you a great value product. e.g. LIC, Max Life, Tata AIA Life, ICICI Prulife, Aegon Life, HDFC Life, Reliance Life, SBI Life, Canara HSBC Life, Bajaj Allianz Life, Sahara Life and Future Generali Life. Having said this, life insurance companies who have managed a high claim settlement ratio in 2015 have indeed done a fabulous job – no denying that. If you are looking to buy a Term Insurance Plan with a guarantee of getting the claim if required, these tips, can help.